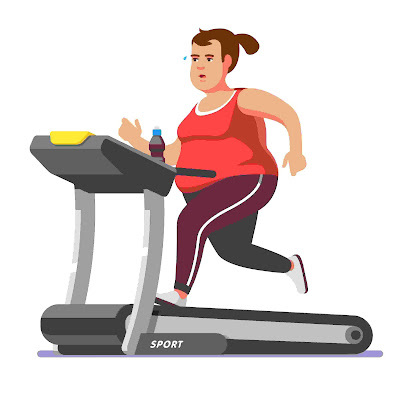 Many People among us are suffering from severe obesity, they might have tried many methods to in order to lose their weight but they may not able to do so. 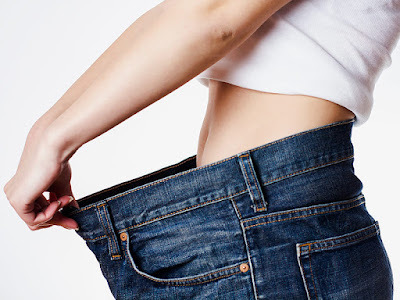 In such cases, Bariatric surgery helps get rid of excessive fat. These type of surgeries make changes to your digestive system and help you to lose weight by limiting how much you can eat or by reducing the absorption of nutrients or both. This type of surgery is usually done when dieting and physical exercise haven't worked or when you have serious health problems because of your weight. 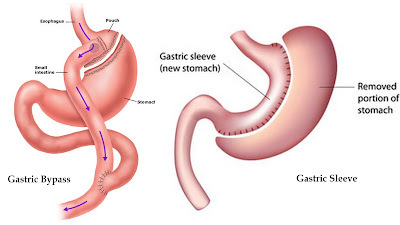 Bariatric surgery is the option for people suffering from severe obesity (BMI more than 37.5) or those suffering from obesity-related diseases (BMI more than 32.5) such as type 2 diabetes, hypertension, obstructive sleep apnea, joint pains, polycystic ovaries etc. After bariatric procedure one eats small volumes at a time and also feels satiated with little food. Department of Minimal Access, Metabolic and Bariatric Surgery at Max super specialty Hospital is headed by Dr.Nikhil Agnihotri who is a highly qualified Laparoscopic and Bariatric surgeon providing quality health care services in New Delhi.